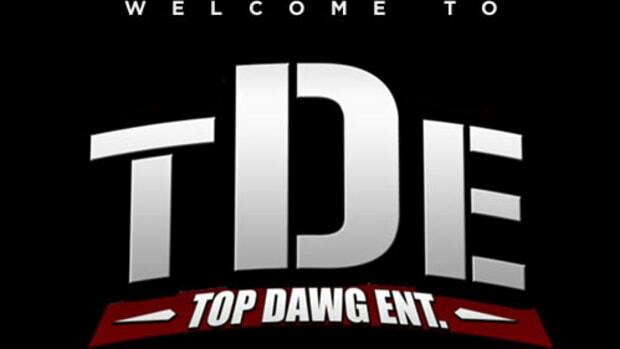 Months ago TDE revealed it had signed two new mysterious artists, today we learned the identity of one. 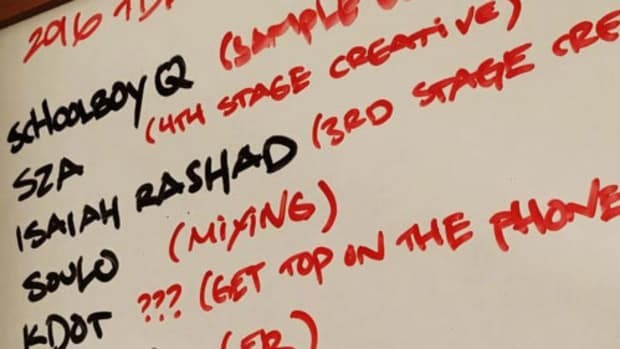 Before the release of Untitled Unmastered we got a glimpse at TDE’s release schedule via Anthony “Top Dawg” Tiffith Instagramming a dry erase board with the status of everyone’s upcoming albums. Below the album status report the board revealed that TDE had two new artists but no names were given, both were simply called John Doe. All we could do was speculate about the identity of the two artists they kept secret. Minutes ago, the TDE collective all tweeted @Skiiwalker with a single question mark. Everyone from Kendrick to SZA sent the cryptic message. Dave Free, TDE’s President and the other half of The Lil Homies, followed the tweet up with another message, “John Doe” with a GIF of Michael Jordan fist bumping another Bulls player. 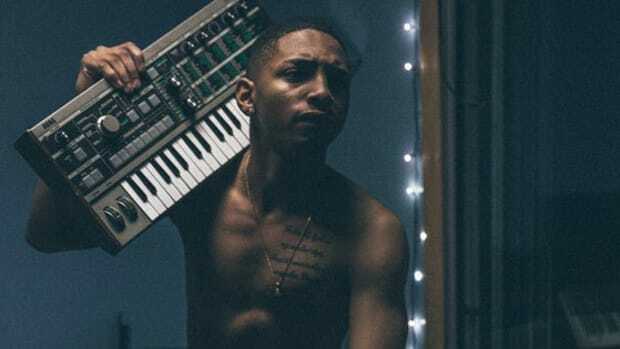 It looks like Lance SkiiWalker is the latest artist to join the TDE family. This isn’t a huge surprise, Lance was on two songs from Jay Rock’s 90059 and can beheard on the hooks for “Telegram” and “Money Trees Deuce.” He appears as the hook singer on both, a low tone but there’s some soul in the texture. He kind of sounds similar to Jay Rock, which is why some initially believed that Lance was a possible alter-ego. While on HOT 97 with Ebro, Jay was asked about Lance and he praised the young man’s music. He didn’t announce him as a TDE signee but the glowing admiration should’ve been a hint that something was going on behind the scenes. Last month one of the geniuses over at Genius discovered that Lance Skiiwalker wasn’t Jay Rock but Lance Howard, better known as Johnny Rocket from The Rocketeers. 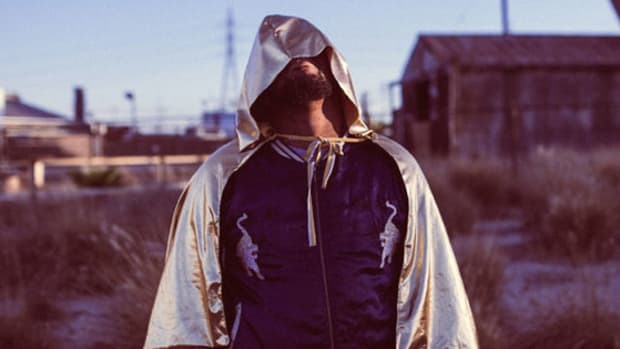 Not only is he credited on Kendrick’s “Untitled 04” but he also produced ScHoolboy Q’s “His & Her Fiend.” The biggest surprise is that in Jay Rock’s “90059” music video he plays the strange doctor who gives Hannibal Rock the adrenaline pills. I just assumed he was some extra they found on the set, not TDE’s latest signee. Now, the board said one John Doe was in "stage 2 creative" and the other “To be decided.” There’s no telling which status applies to Lance, but it’s been two months since the Instagram posting and I wouldn’t be surprised if with a new ScHoolboy Q album on the horizon one of their newest signees hits the road with the grooviest Crip. 2016 is full of surprises, now we just have to sit back and wait for music from Lance and the identity of the other John Doe artist to be revealed. UPDATE: TDE has officially, 100 percent confirmed that Skiiiwalker is their new signee. By Yoh, aka No Corny Star Wars Puns, aka @Yoh31. Someday we're going to find out that KR is the latest TDE signee and I'll be there to say I told you so. 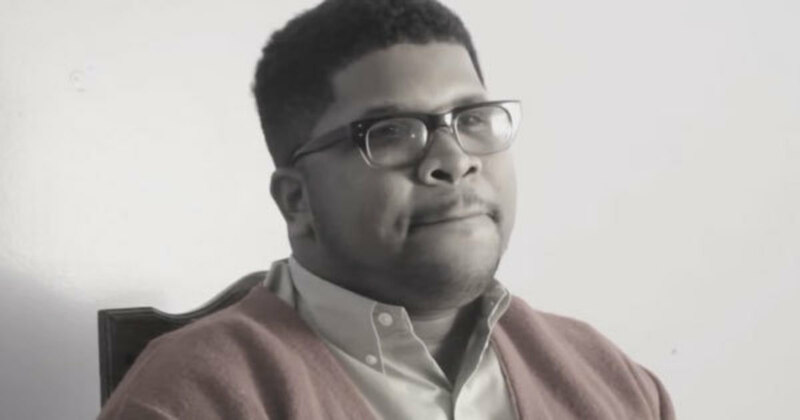 Get to Know TDE's Lance Skiiiwalker & The True Meaning Behind "Introverted Intuition"
Lance Skiiiwalker is no longer TDE's John Doe, but an artist with a bold creative vision. 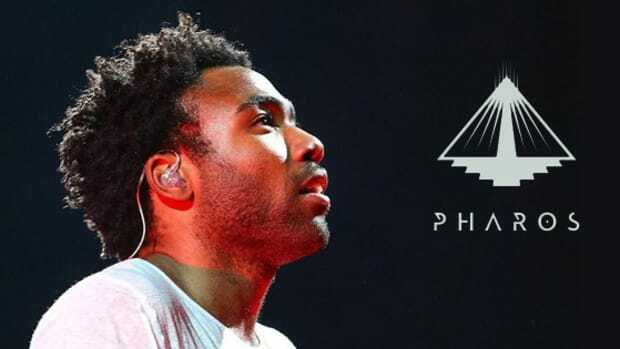 Childish Gambino Returns With Mysterious App—New Album Tomorrow? Gambino erased all his social media two years ago. Today, he returns with a mysterious 24-hour countdown clock. 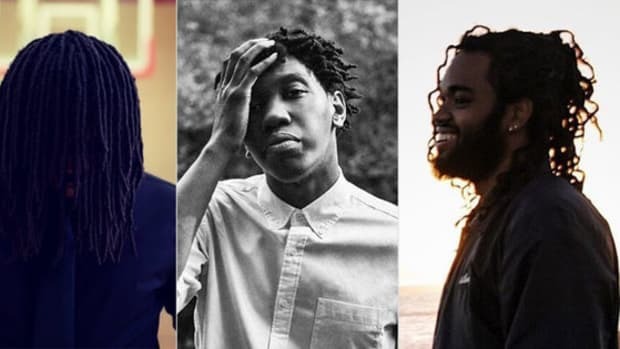 Who Are TDE's Mysterious New Artists? 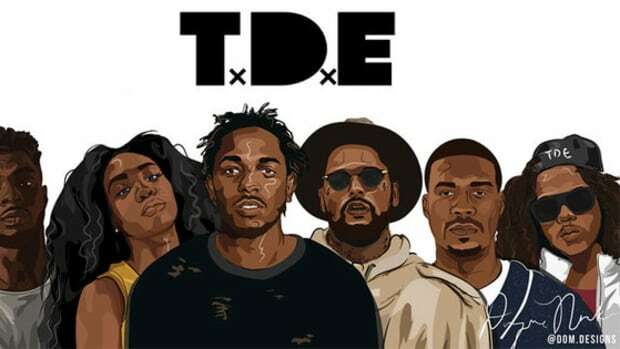 Earlier this week TDE announced two new artists, but who are they? We have some damn good guesses. 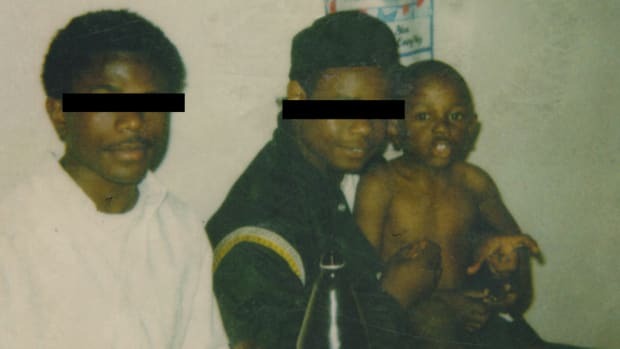 'good kid, m.A.A.d city' or 'To Pimp a Butterfly'? 'Cilvia Demo' or 'Oxymoron'? We break down our favorite TDE releases ever, who you got?